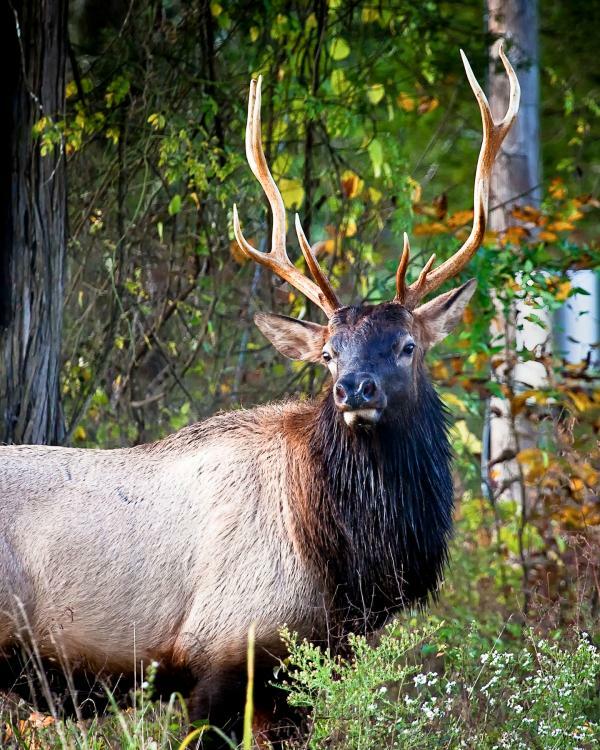 Elk Restoration Coordinator Ron Dent says the Conservation Department has learned a lot in the past few months of spending time with the more than 35 elk now in Southern Missouri. He says the department didn’t anticipate how much stress the animals would feel being moved to a new area, so now the department is doing more to help them become comfortable. He says the Conservation Department did some controlled burning of forests in the area so new plants would grow that are the type of things elk like to eat. He says that was in an effort to make the elk feel at home. He says the elk are happy, they aren’t trying to run away and are getting along. They are expecting some of the females to have babies within the next few weeks. He says the area where the elk are living, Peck Conservation Area, is going to take on an additional 35 elk from Kentucky soon. He says the long-term goal is to have a population of about 500 in the next few years that will then be able to be hunted. Right now though, the elk are off-limits to hunters, though a group of youth hunters was able to go deer hunting in the same area where the elk live. Missouri and other states are seeing a decline in young hunters, though Missouri has several programs aimed at recruiting them.